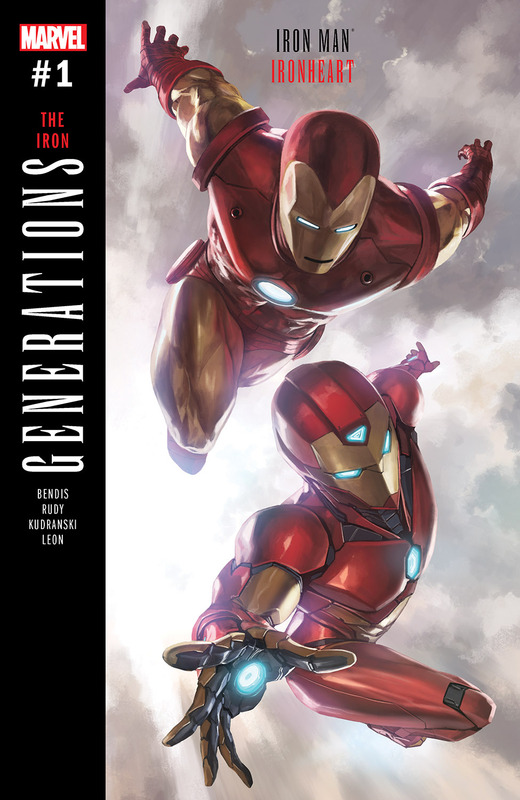 Riri Williams is given a once-in-a-lifetime chance to meet Tony Stark - Sorcerer Supreme! 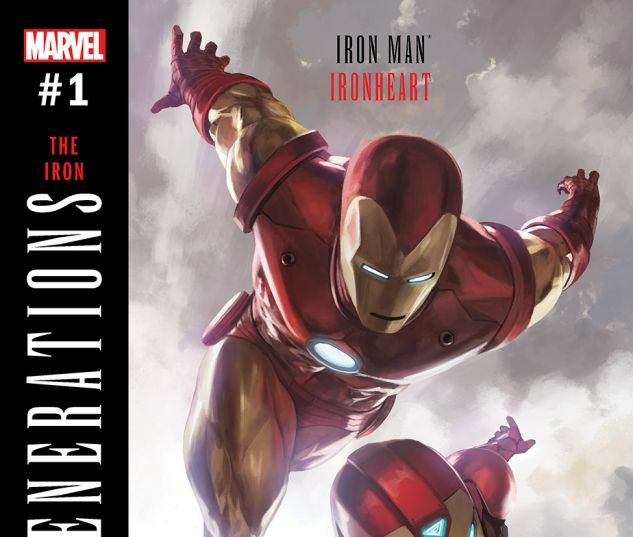 Join Ironheart as she discovers things about the Iron Man legacy that will change her forever. 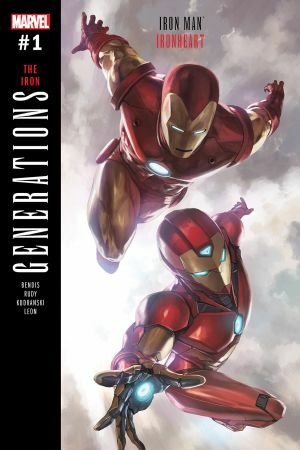 IRON MAN writer and Riri co-creator Bendis teams up with the award-winning multimedia artist Marco Rudy to give you a beautiful, unique look at the first step into a new era of Iron Man!